Propylene has proven its productivity nationwide for more than 30 years in metalworking applications that include flame cutting, heating, (preheating and stress relieving), brazing, soldering, flame hardening and HVOF metalizing. 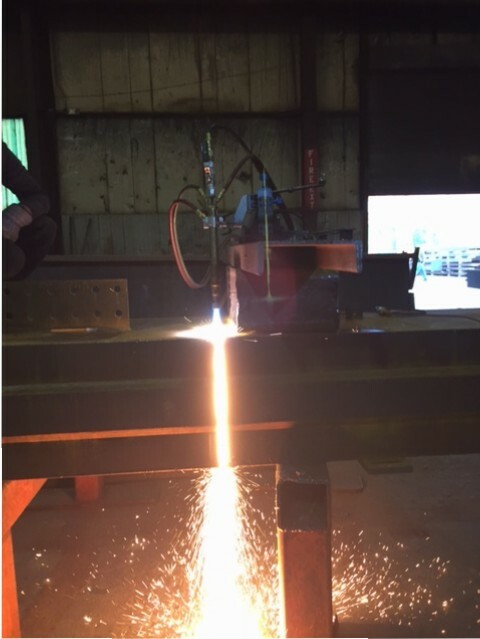 The high flame temperature and the heat of combustion produced by Propylene and oxygen produces cutting speeds 30%-60% greater than Natural Gas. 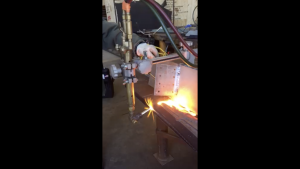 Heating applications often produce an even greater advantage, especially over acetylene. Propylene cylinders are safe, economical and easy to handle. They come in 435, 105, 63 and 27 lb. sizes. 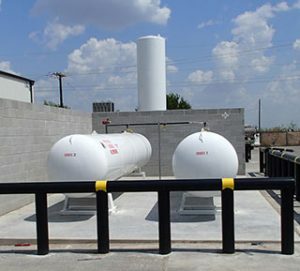 It is available in economical bulk stations with capacities 1,000 to 12,000 gallon horizontal and 1,900 and 3,900 gallon vertical tanks to reduce costs and eliminate problems with low pressure natural gas and generated or trailered acetylene. The predictable performance of propylene is a matter of chemical truth. It has a double bond in its molecule which decomposes and produces a higher flame temperature than Propane which has only a single bond in its molecule. No blended fuel is hotter than Propylene. Click here to view technical data sheet. 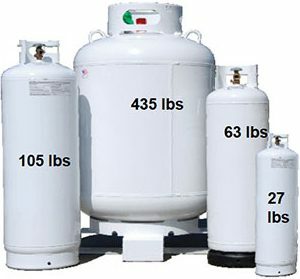 Replace your “B” or “MC” tanks for identical tanks using Propylene. 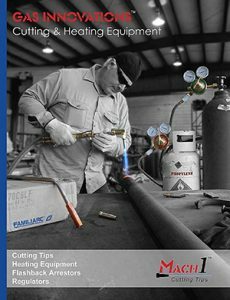 More Heat & More Control for the demanding Brazing and Soldering applications. Click here to see what propylene can do for the HVAC Professional. 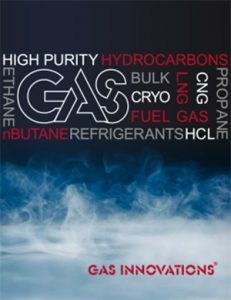 Please see our Equipment page to view Gas Innovation’s MACH 1 specially designed equipment for Propylene. 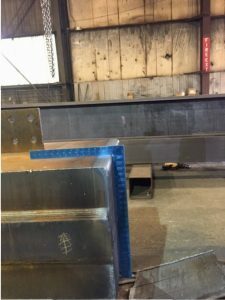 See examples on the Resources page for RIPPER tip scrap cutting and bevel cutting with propylene applications. See an example application here. 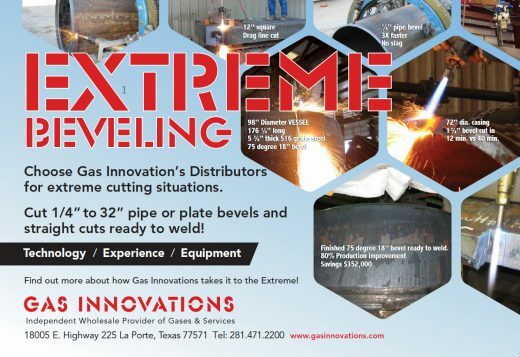 If you would like to learn more about our products, please contact Gas Innovations for more details.